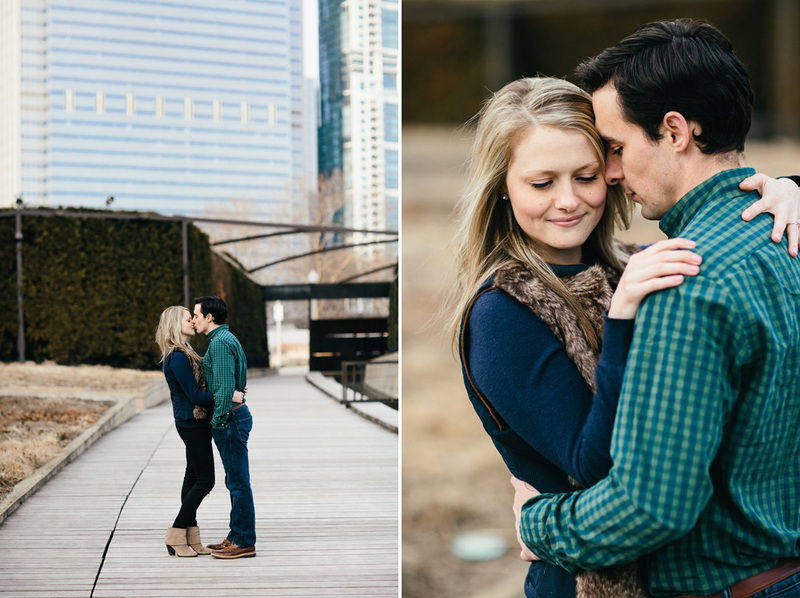 Shooting with these two last month in Chicago was so awesome. 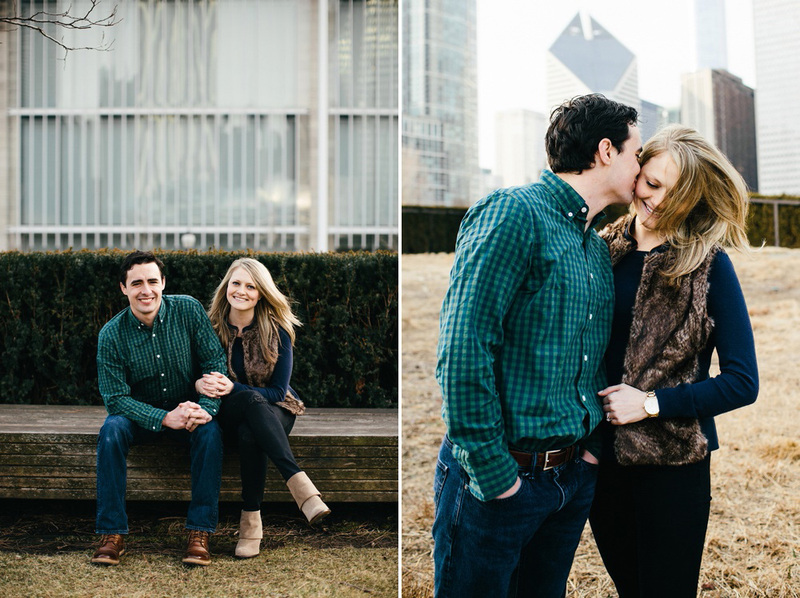 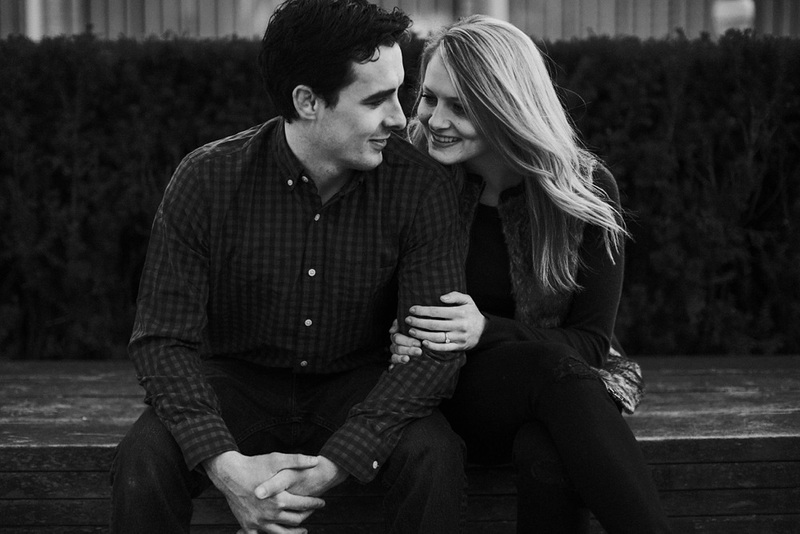 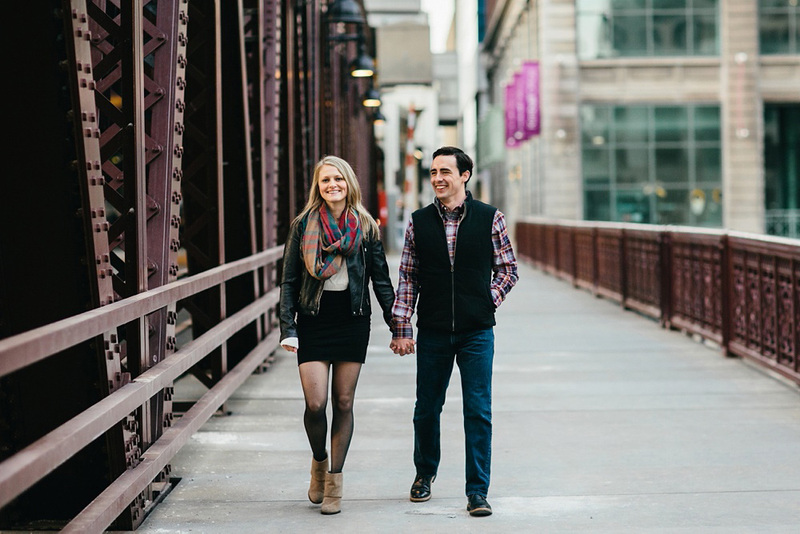 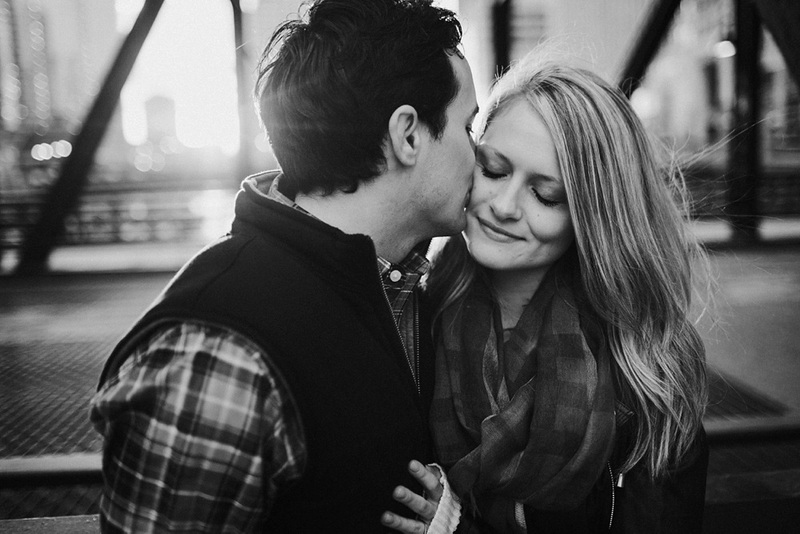 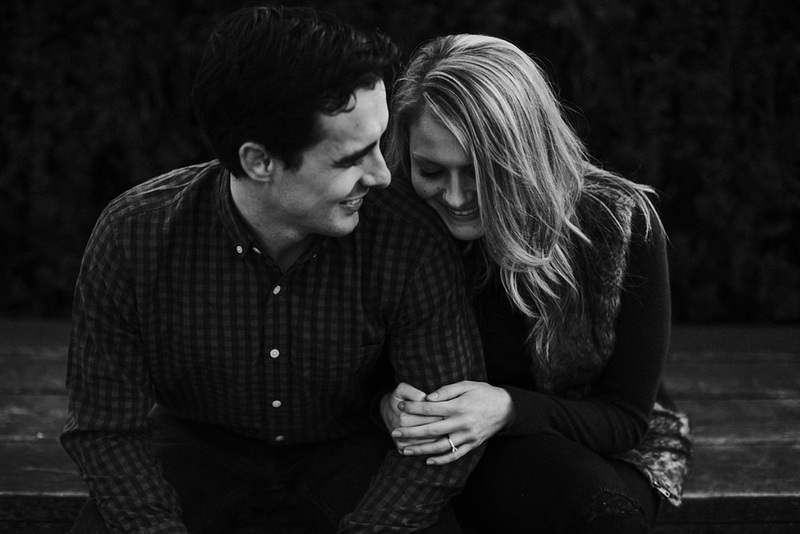 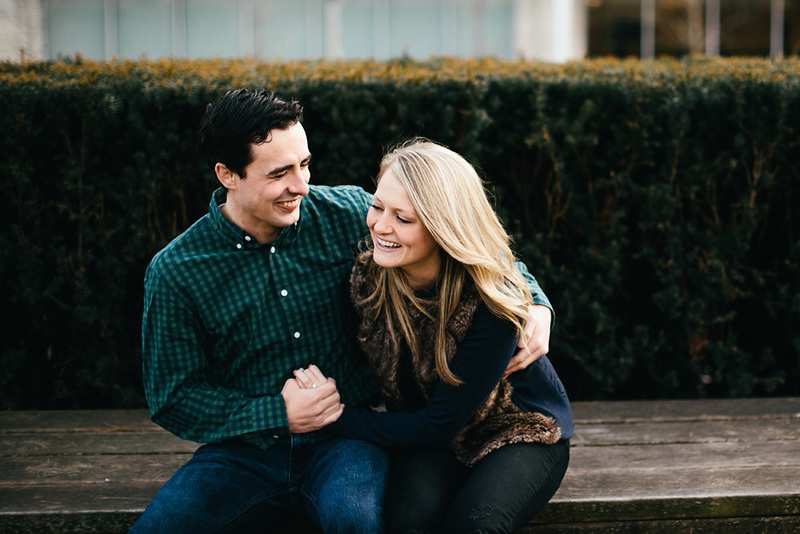 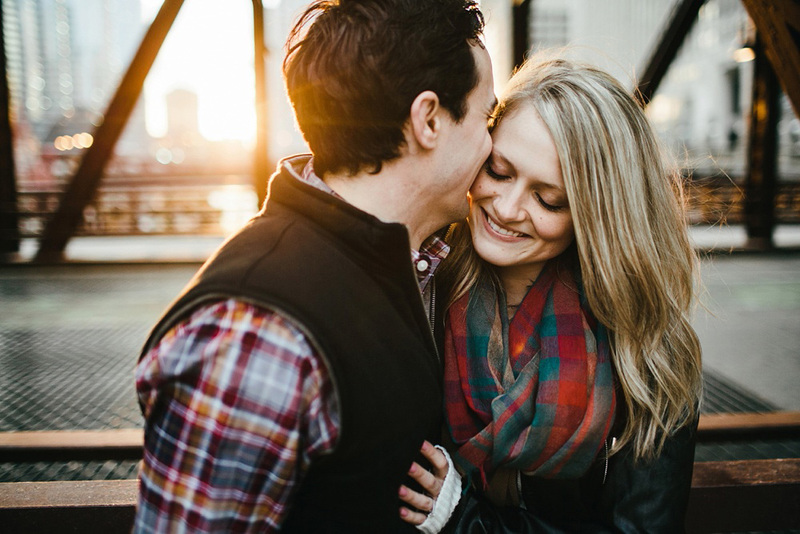 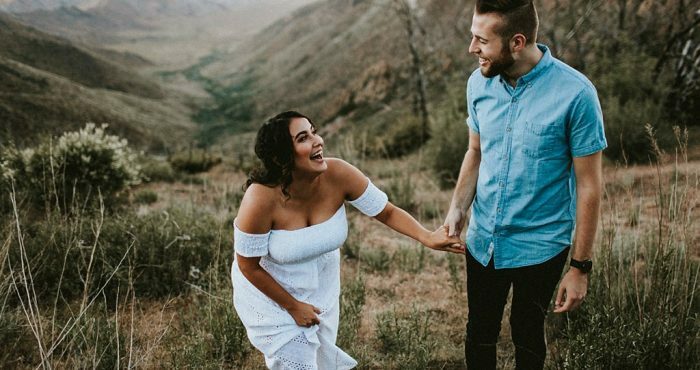 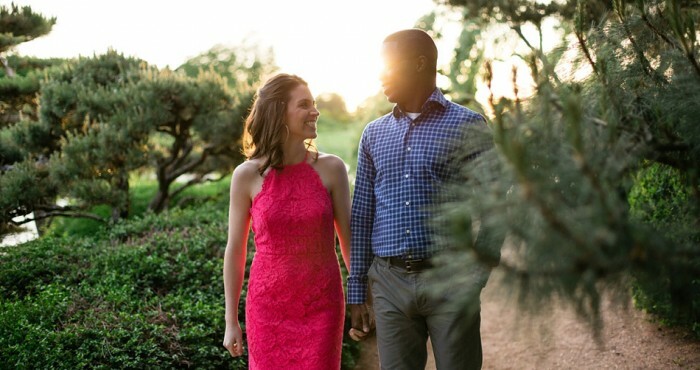 I loved getting the chance to get to know Mikayla & Ryan more as we bounced around the city. 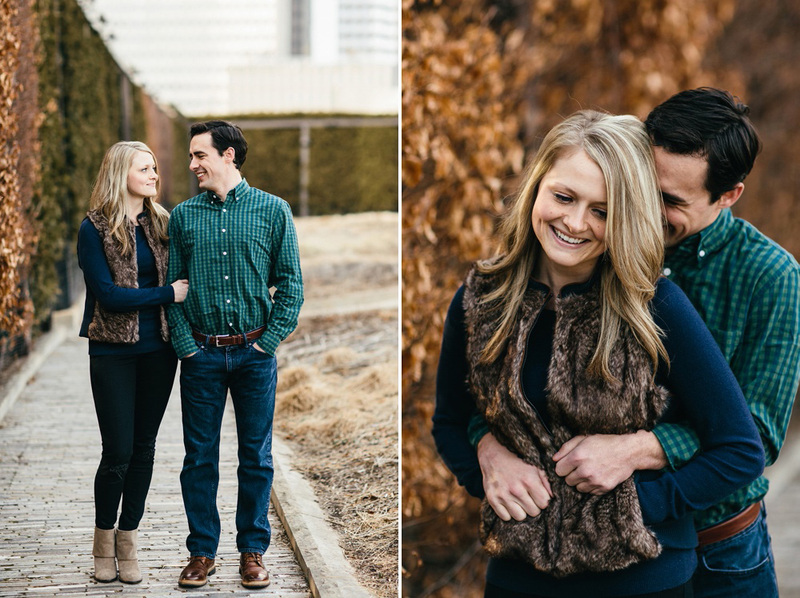 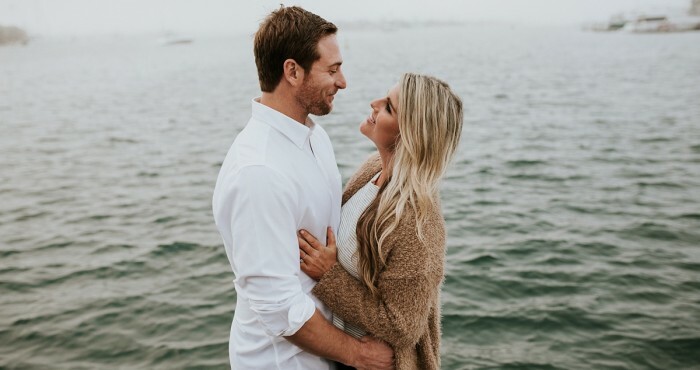 Having dated for eight years, they have such a fun and comfortable relationship with each other, which is always obviously so great for photography. 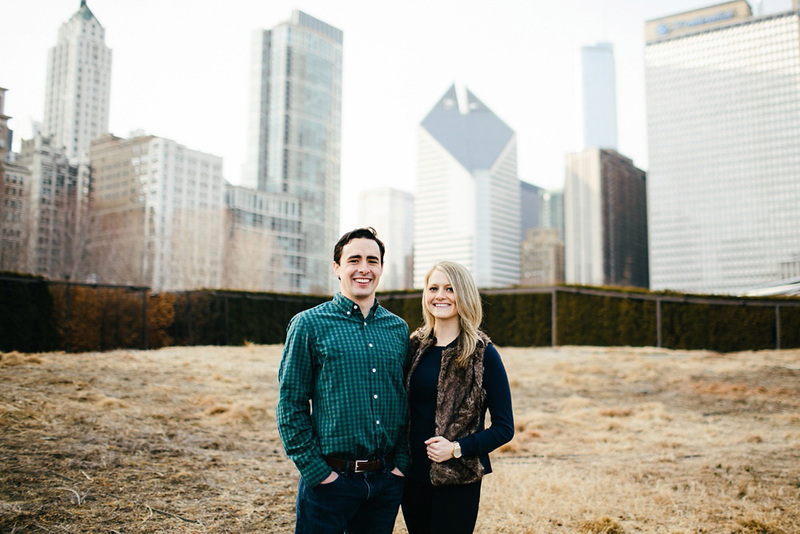 Now splitting my time between San Diego and Chicago, I’ve gotten a bit spoiled by San Diego’s golden hours, but Chicago provided a beautiful one of it own as the sun set on the city. 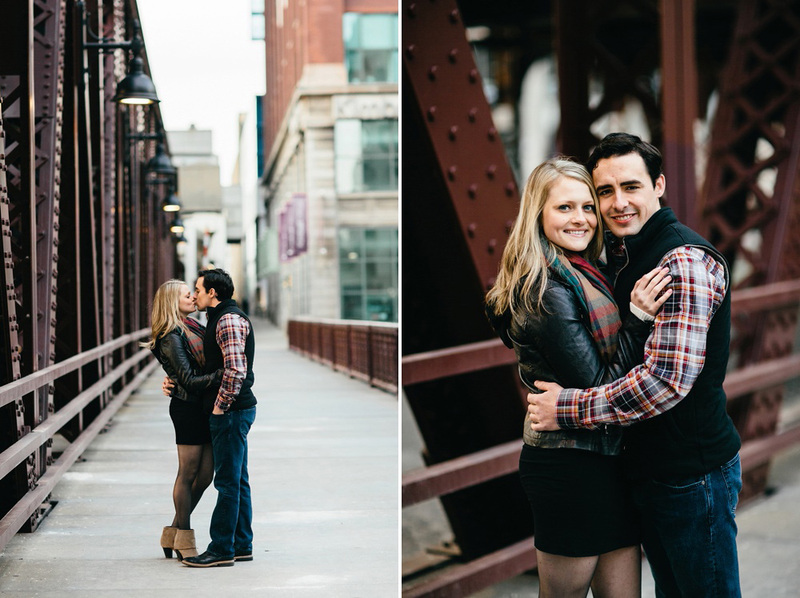 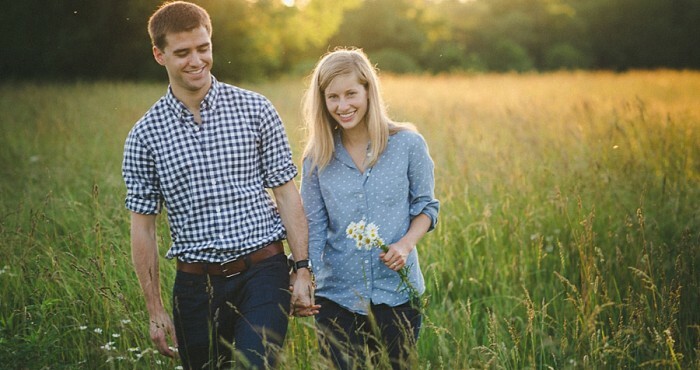 I’m so honored to be Mikayla & Ryan’s photographer and so excited for their wedding this summer in Door County, WI!